Find out just how far it is to your next vacation destination. In this age of GPS and smart phones is there room for a simple mileage chart? If the popularity of this mileage chart is any indication... yes. There are many modes of transportation for getting to and around Florida, including flying into one of Florida's award-winning airports. But, when you are planning to drive, it is nice to know how far it is between where you are now and your next destination. It's all in the planning. Let's say you are planning on visiting SeaWorld Orlando and have also bought tickets to Busch Gardens in Tampa. If you refer to this chart, you'll see that it is an approximately 84-mile trip which should take you about an hour and a half, depending on traffic. That's doable for a day trip. 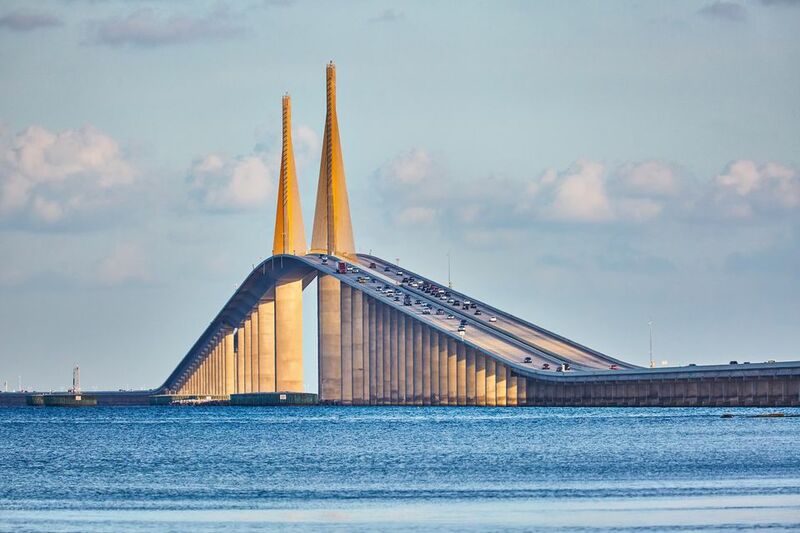 However, if you're considering dashing down to Key West from Orlando, the 371-mile trip would take most of one day and require an overnight stay. One thing you'll notice is that from Orlando there is an award-winning beach less than two hours away, whether it's Clearwater Beach on Florida's West Coast and the Gulf of Mexico or the ever-popular Daytona Beach on Florida's East Coast and the Atlantic Ocean. So, if you're planning a road trip and will be traveling to or around Florida, find the distances between major vacation destination cities in the two charts below. *These distances on these two charts are approximate, depend on routes taken, and their accuracy are not guaranteed.